Drum heaters are designed and developed to warm up paints, glues, or other similar products contained in 5, 12, 23 l drums or cans while maintaining them under moderate temperature (max 45°C). 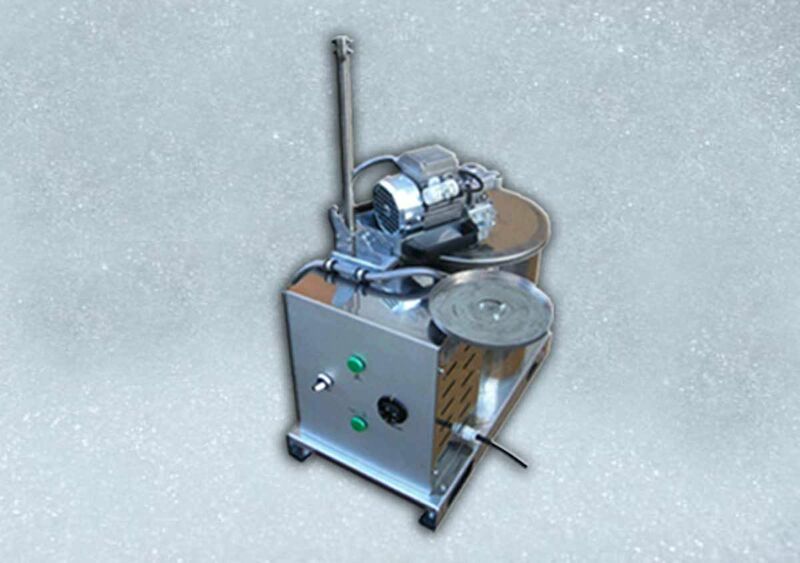 Simple and easy to use, they allow the tin (or can) placed on the hot plate of the drum heater to quickly reach the optimum operating temperature required. 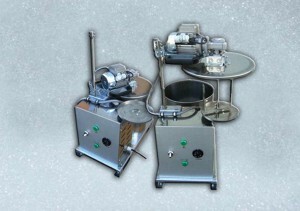 In addition, the drum heater comes equipped with a stirrer that is manually operated downhill by the operator. 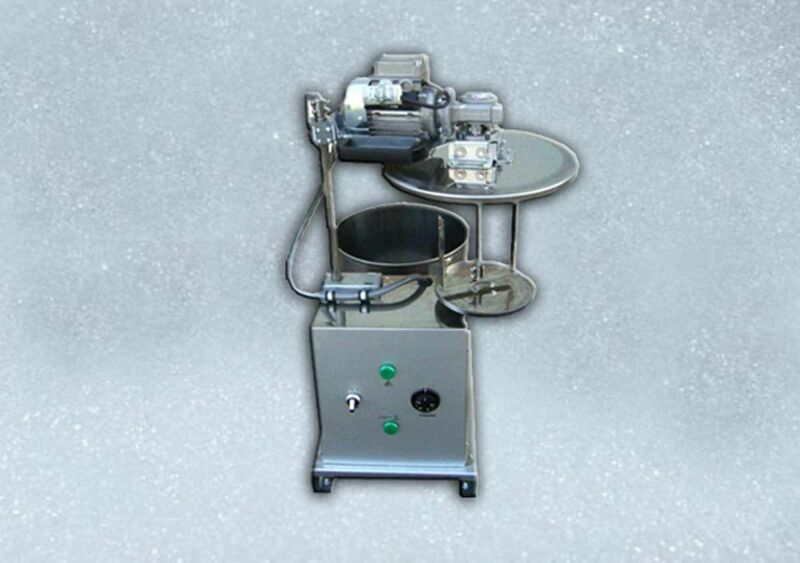 The drum heaters achieve optimum performance thanks to the circulation of diathermal oil contained inside them, heated by means of one or more armoured electric heaters immersed in the oil.